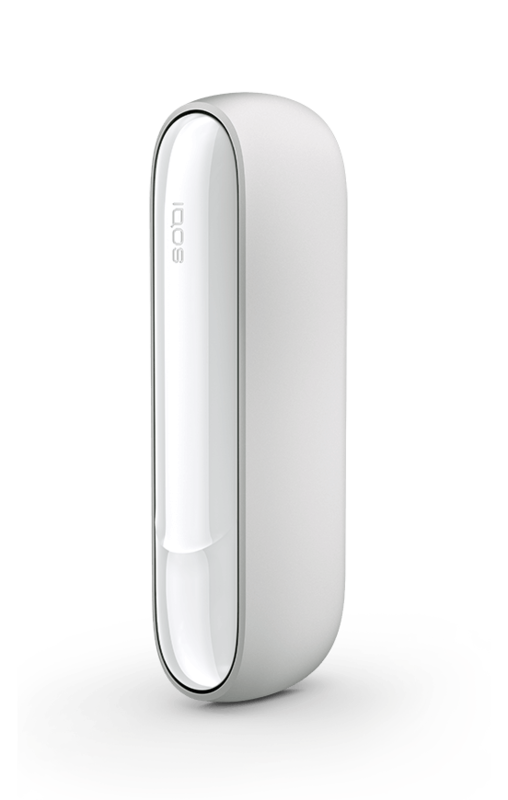 IQOS generates on average 90% less harmful chemicals compared to cigarettes*. 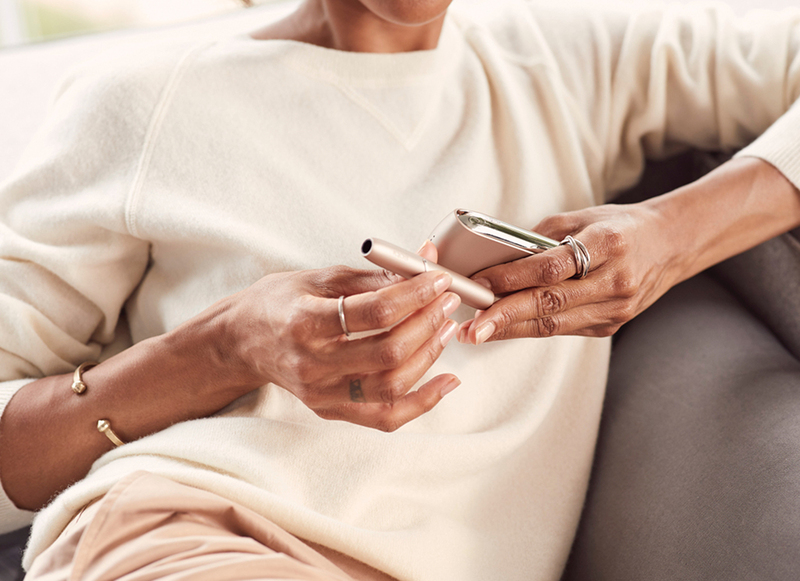 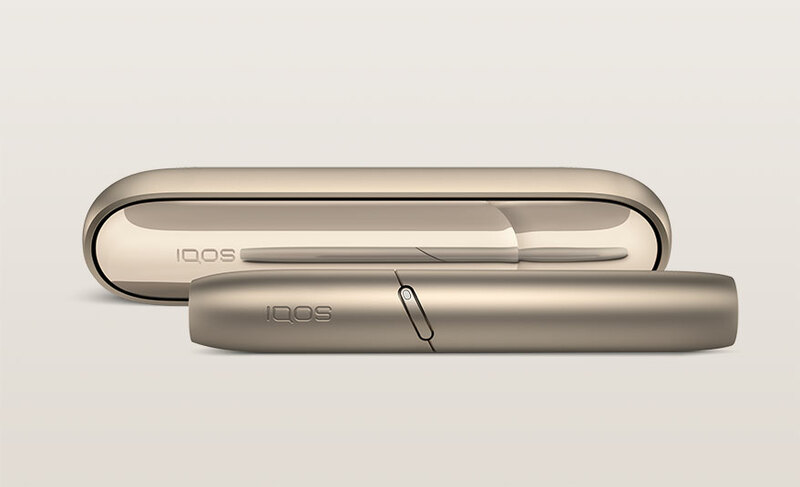 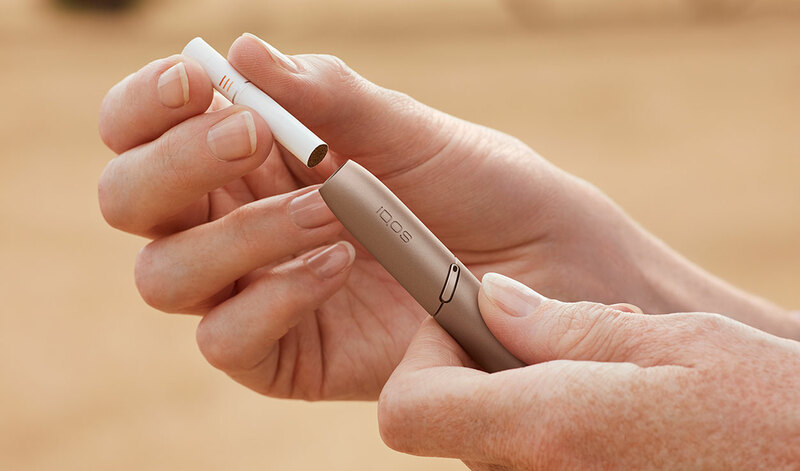 IQOS provides tobacco satisfaction but without the cigarette-like smell. 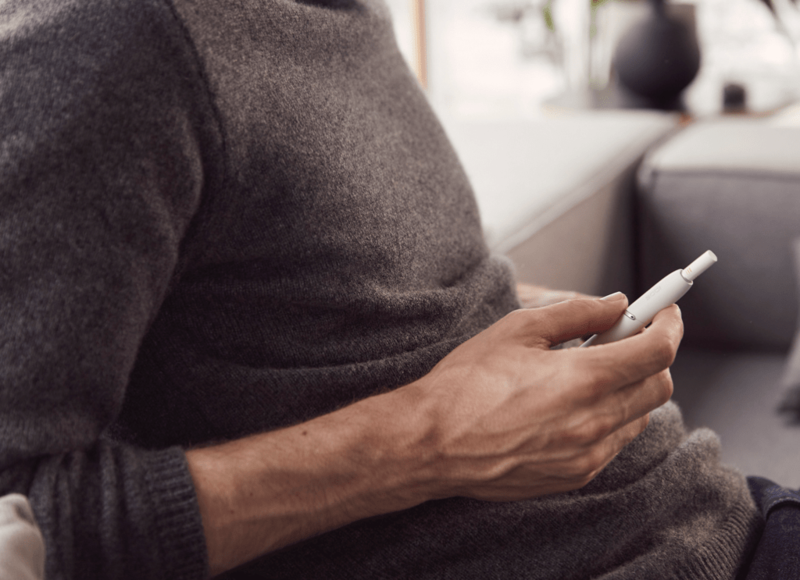 IQOS is less likely to bother those around you.